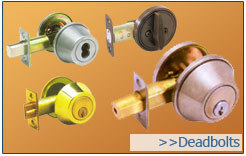 We know that time is of the essence when you are locked out of your car, residence, or office. Trust our well-qualified staff to get you moving again in no time. Super fast response, 25-30 minutes! Do you want to know more? Click on "why choose us?" 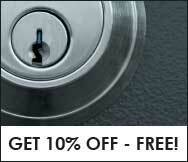 Our team of licensed, skilled professionals are on-call to meet all of your locksmith needs. 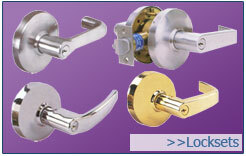 We are available to service all residential, and commercial locks anytime. A victim of a crime or break in? We use state of the art hardware and equipment to deliver affordable replacement and repairs, without damaging existing hardware and surfaces. We accept cash, VISA, Mastercard, American Express, Discover, checks, etc. Our rates are low and our services are competitively priced. Feel free to call us for a free estimate.